6" x 80" S/C Sanding Belt Assorted 60/80/180 Grit, 3 pk. Grizzly G4878 - 6" x 80" S/C Sanding Belt Assorted 60/80/180 Grit, 3 pk. 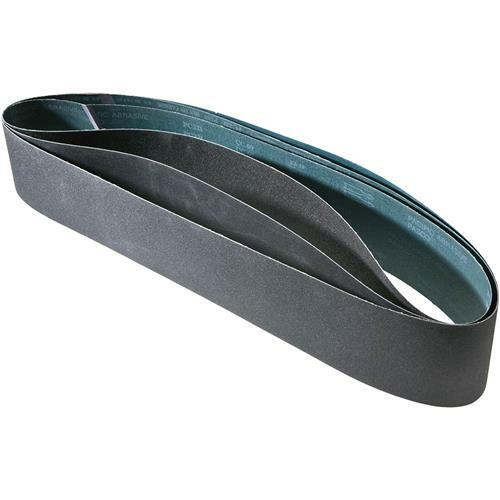 These tough silicone carbide 6" x 80" sanding belts are sized right for all of your belt sanding needs and are sold in a 3 pack, which includes (1) 60 grit, (1) 80 grit and (1) 180 grit. Great belts at the best price. Sent in a tough box so no shipping damage. Cheapest way to buy good belts this size.